Window replacement is a popular home improvement project, largely because windows are responsible for most heating and cooling loss. 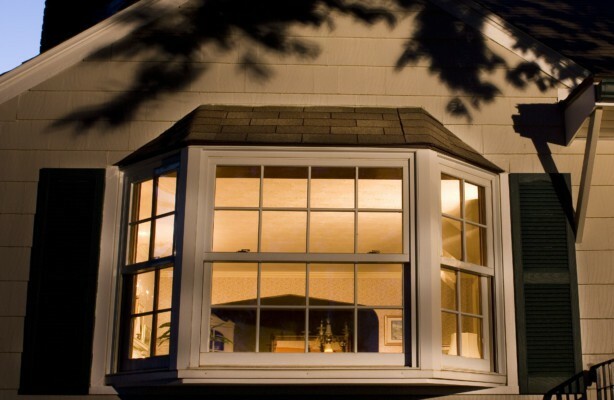 Poor windows can ultimately cost more than quality ones when you factor in electric costs. 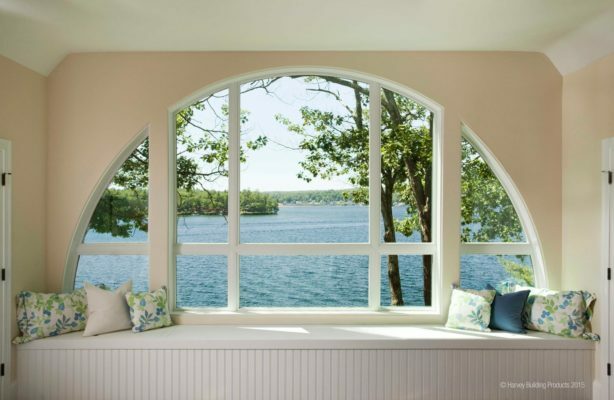 Why wait to replace your windows? Here are some tips when replacing your windows. If you have single pane windows, they’re inefficient. If your windows are over 20 years old, chances are they need replacing. If your windows are warped, don’t lock properly, or have condensation or frost, they need to be replaced. If the areas around your windows are rotting, you should get your windows replaced. If you feel drafts, hot or cold spots, or have difficulty opening your windows. Make sure any window you install has at least two panes of glass–three is even better. Be sure to check the R and U factors. R factor is the numerical value given to the window’s insulating ability. U factor is the numerical value given to the window’s heat transfer qualities. Look for a window with a high R value and a low U value. Pay attention to the ease of use and opening. Each model has their own benefits, and serves best under different circumstances. 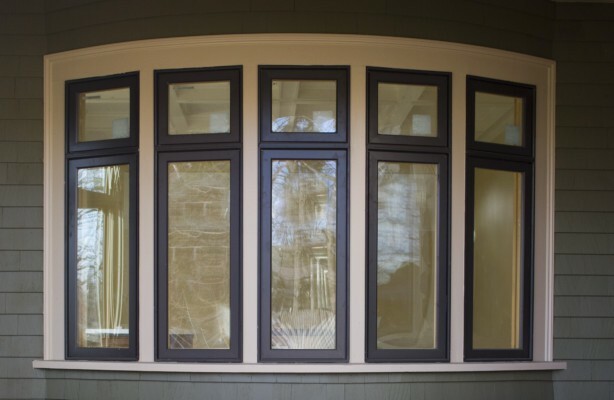 Find the windows that best fit your home, style, and preferences. Call us at Fortin Construction and get a professional opinion. We’ve replaced thousands of windows, and we’re experts. One of our professionals will meet with you and help you get the windows you need. We’ll get the job done with quality, professionalism, and promptness. We even offer free estimate services–we’ll come over and take a look, talk about your options, and give you our estimate for free.